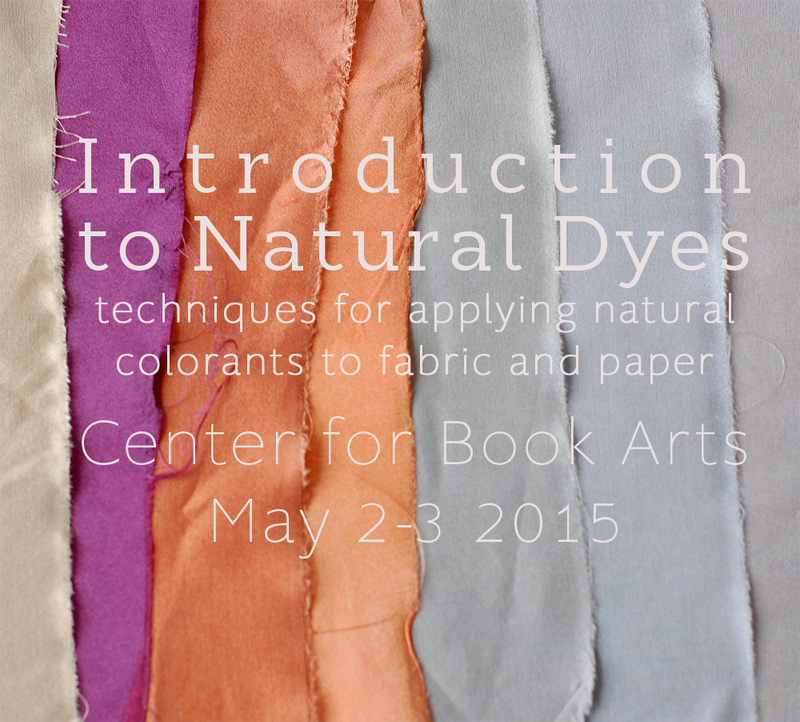 Join me on May 2-3 at the Center for Book Arts for an Introduction to Natural Dyes, a weekend-long workshop for book artists and crafters to learn the fundamentals of botanical dyeing. 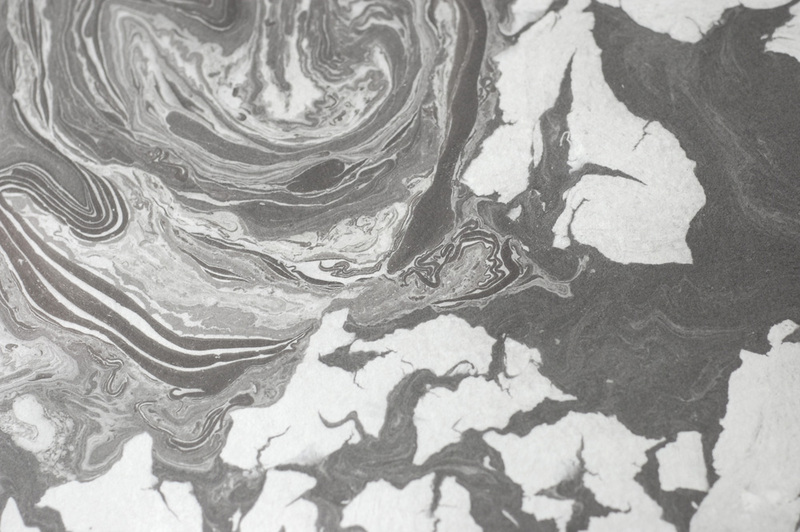 Bring the beautiful and subtle colors of the natural world into your work with techniques for mark- and pattern-making on both paper and fabric. The questions of materials choice, mordants, and permanence will the addressed. This workshop runs just once a year, so register now! 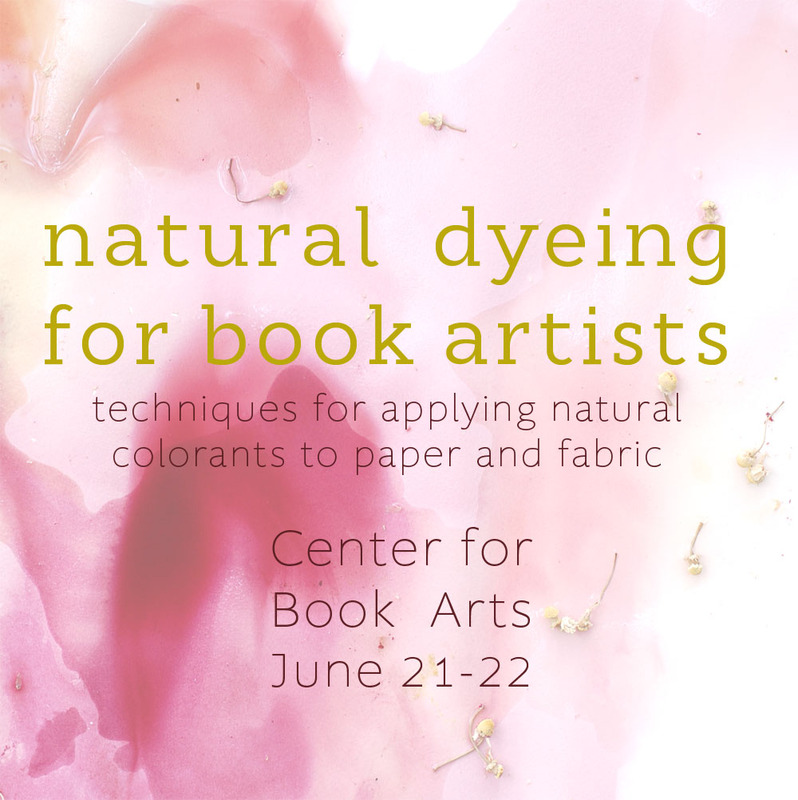 This year the Natural Dyeing for Book Artists workshop I'll be teaching at the Center for Book Arts has been expanded to a 2-day long intensive! 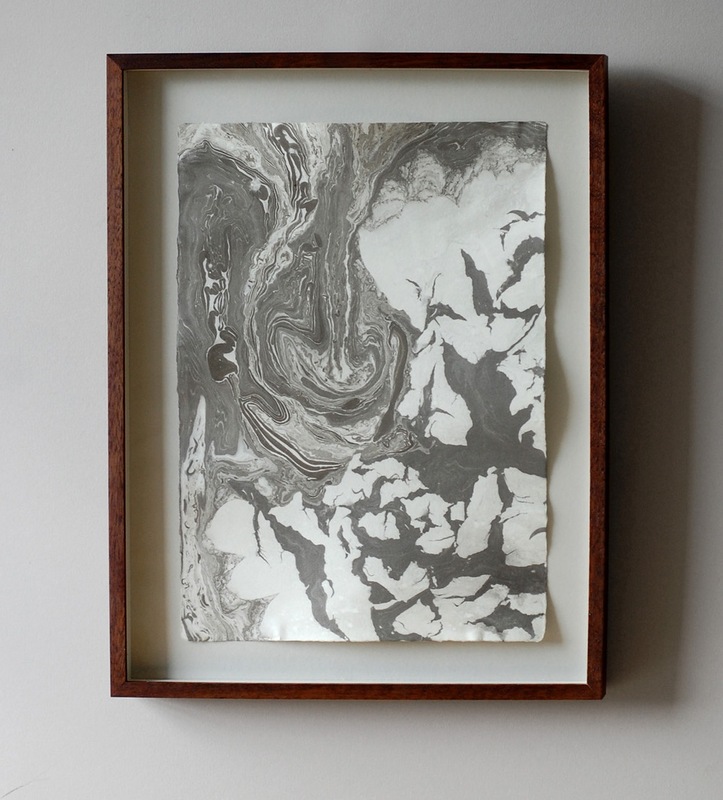 We will be dyeing a variety of samples and exploring mark- and pattern-making on both paper and fabric, while learning the fundamentals of materials, mordants, and permanence. Natural dyes have so many applications in both fine binding and artist books, and a wealth of cultural history to consider. The weekend will be full to the brim, and I hope to see you there!